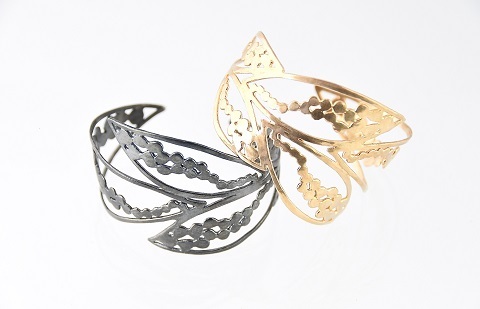 Amy launched her jewelry career in 2006, after making jewelry as a hobby for 15 years. 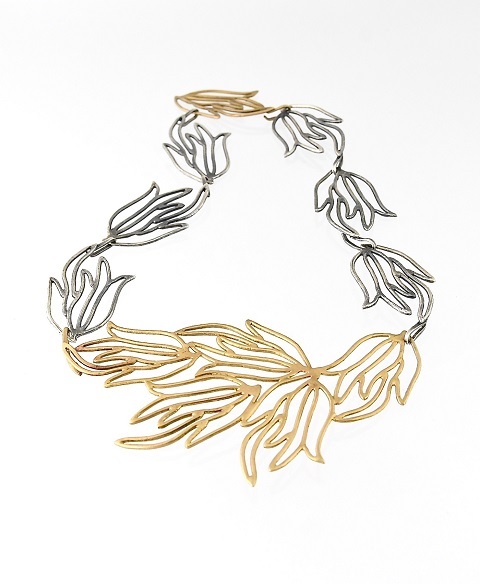 She works primarily in sterling silver, and loves creating jewelry that emphasizes the interplay between the organic and industrial nature of the metal with which she works. She also enjoys running her own business, combining metalsmithing skills with business acumen forged during her Yale MBA program, and honed over the course of more than a decade working in corporate and non-profit strategy. 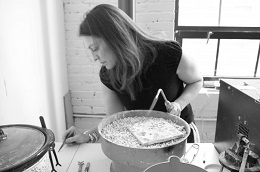 Based in Boston’s SoWa Art + Design District, Amy enjoys the challenge of creating bold and unique, yet affordable jewelry for her local and increasingly international clientele. Two of her pieces were featured in American Craft Magazine in March 2012, and she had the honor of designing a pin, presented as an award to former Secretary of State Madeleine Albright, in 2013. Amy’s work can be seen and purchased at her Boston studio during her building’s monthly First Friday event, 5-9PM, the first Friday of every month. She is also available by appointment.